Seattle native and San Antonio, Texas resident Beckie Alborn has a true passion for learning and giving that knowledge back. She has taught at an Aveda Institute and is now part of the Neill Education team. 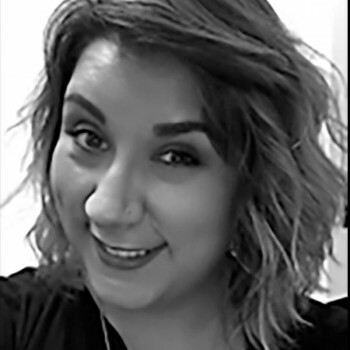 Beckie is looking forward to growing alongside up-and-coming stylists as they learn how to best care for their guests, themselves and their careers.